This wine has a light and very bright ruby-red colour. The nose is dominated by aromas of red fruit. 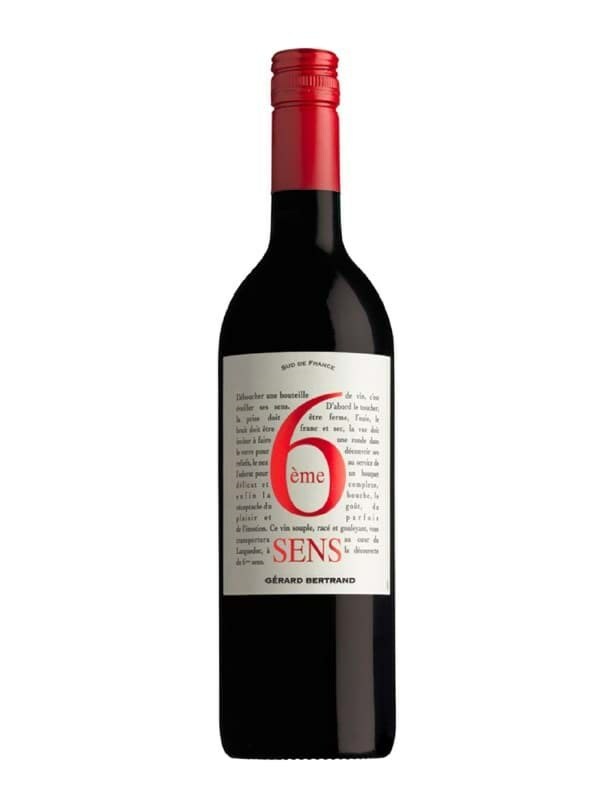 In the mouth, 6èmeSens Rouge develops an aromatic palette consisting of blackcurrants, fresh red fruit and vanilla. The tannins are fine and silky and contribute to the nice balance of this wine.